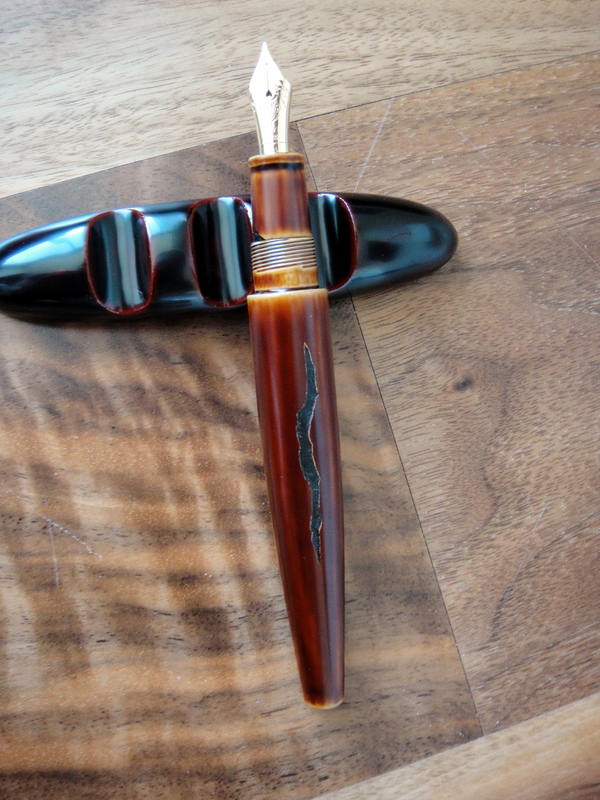 Gorgeous pen! I love Nakayas. I have a Decapod in aka tamenuri. Thanks for the reply! Love the look of the Decapod, it really shows off the lacquer. 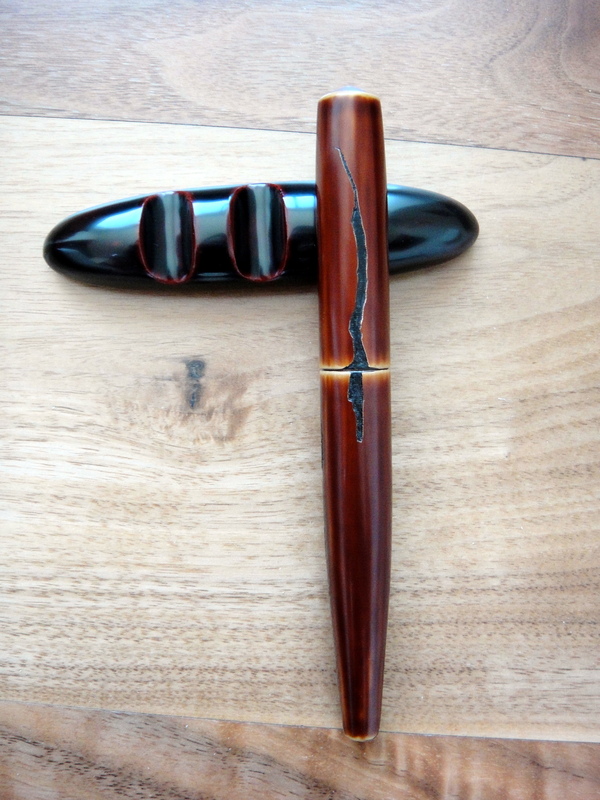 Nakaya pens are beautiful but quite different to what I am used to…I have to spend more time with it.